Yo! So you all can be there in my city and enjoy the moment, to Anushka singing her song from her previous band Viva- “Jagoo Jara” and Allu Arjun grooving to the beats and showing off his steps to us so that we can be in sync with him and the song. Anushka’s mesmerizing voice making us all sing with her “Jagoo Jara” and all of us raising our hands up high in the air. Wohoo!! 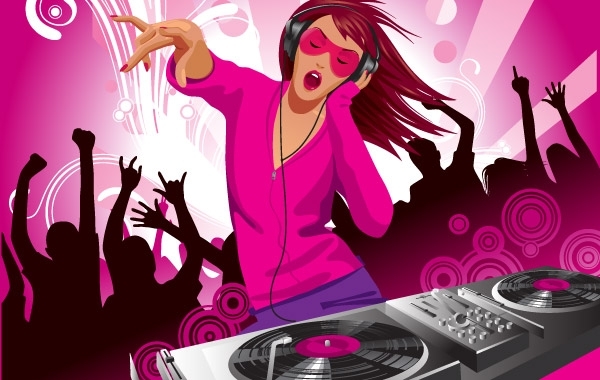 Pumped up party isn’t it with the dil going dhak dhak with the beats and the lips singing and the mind being lost in the world of music and dance where nobody knows anybody, and all that we care about is just dancing and singing after all we the people are connected by the beats of the music and the loud thumps made by our dance steps. 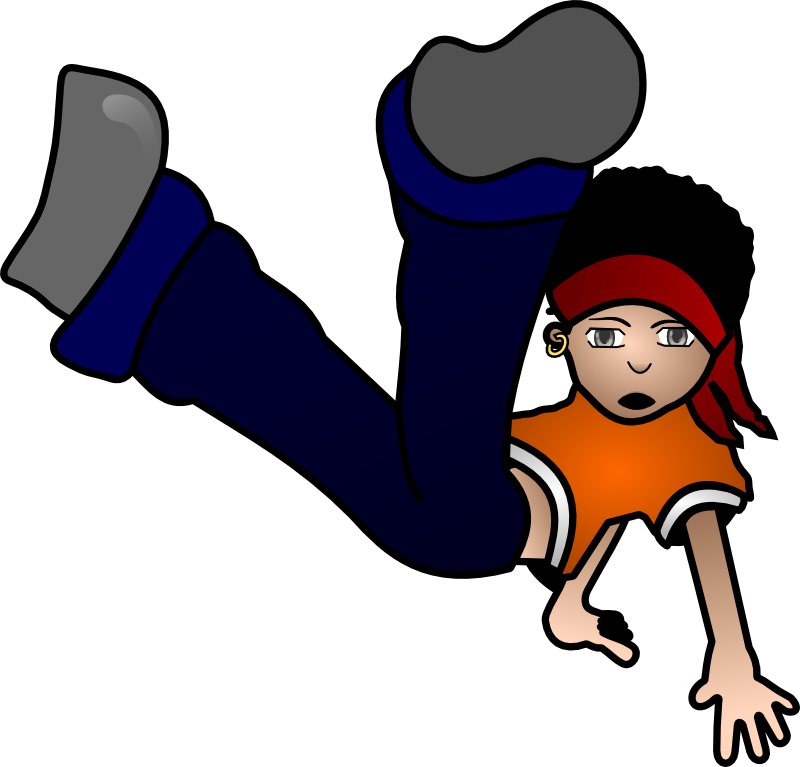 I am so pepped up and in the mood that I just can hear the beat of the music as Anushka moves over to her next song “Naughty Naughty” and soon enough Allu joining in with his “Naughty Naughty “ moves and me and the entire crowd gets into the “Naughty Naughty “ mood with our moves. OMG! This party is so heated up that I can’t wait to invite you all to this most happening event of all times. I bet you want to know the details of the event. So find your way to. Place: – In your dreams. 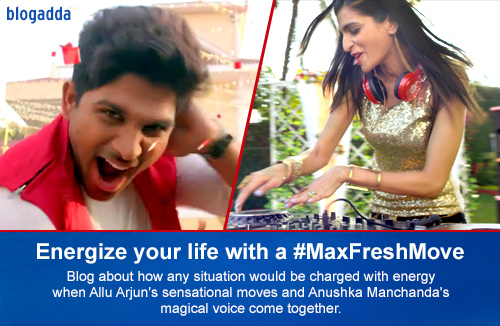 Hehehe, the best part about this party is that the entry is totally free as Anushka Manchanda and Allu Arjun want all of you to energize your life with a #MaxFreshMove. So what you’re waiting for? I am waiting for you to join me ASAP. 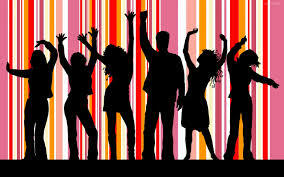 “I am blogging for #MaxFreshMoveactivity at BlogAdda.com. Are you? 5 easy skin tips to #ComeCloser to Radiant Skin. Boring day turned into a #MaxFreshMove Day.